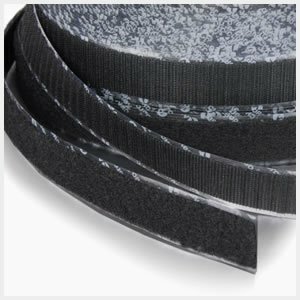 Do you need replacement velcro strips? 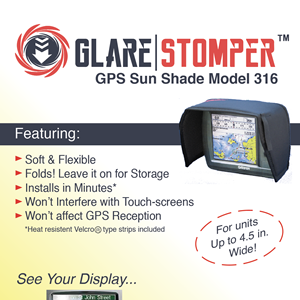 We use acrylic adhesive to keep your GPS from getting adhesive residue. Mike from Lakeland, Kevin from Bourbonnais & 5 others bought this item recently. 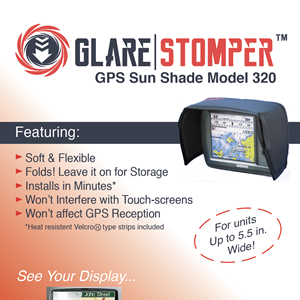 This universal sun shade visor for in dash units will fit many different vehicles. With it's intuitive design it will work by either using the CD/DVD insert with the visor below or you can apply directly to your unit. 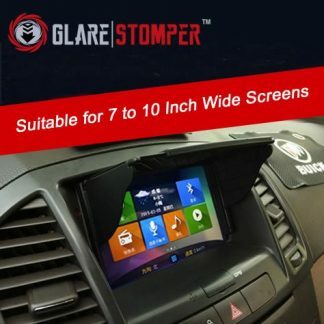 With both of these options coming in the box you will be able to use in just about any application.